Sector 32, a small developer based in Louvain, is currently raising funds for the development of their humorous action strategy game Inside Pete on Kickstarter. 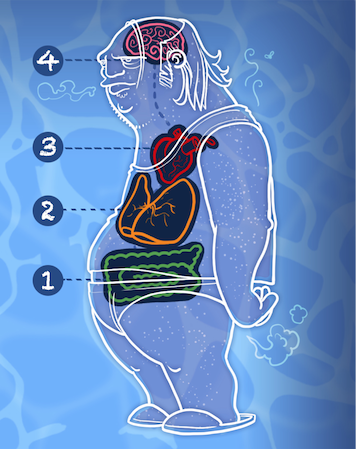 The game tells the story of Pete, a confused, burnt-out, middle-aged man caught in a downward spiral beyond any medical, psychological or moral help. His general attitude in life: if it requires pants, it’s not worth bothering. He has only one chance of getting his life (and health) back on track: his ingenious great-uncle has invented a nano-bot that can go into Pete’s body to clone his white blood cells and create an awesome army that can do some intensive internal cleaning. 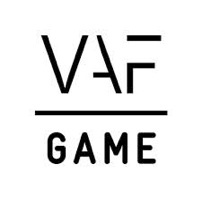 The people at Sector 32 have already invested a lot of their own money in the project, took a loan at the bank and received considerable financial support from VAF. But to truly make the game of their dreams, they are now reaching out to the gaming community for some much needed extra cash to finish the project and to put the proverbial cherry on top of the cake. They are offering some very cool rewards for backers like a custom avatar drawn by their very talented designer Adrien Noterdaem, original concept art pieces, your voice in the game, an enemy based on your appearance and even the ridiculous clothes Piet (the head of the studio) is wearing in the strange but funny Kickstarter video. So what are you waiting for? They need your help! 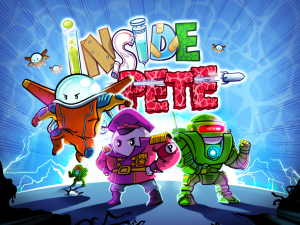 Back Inside Pete on Kickstarter!